PSAT was launched 20 May, 2015 at 1504Z from Cape Canaveral, Florida aboard an Atlas 5 launch vehicle. PSAT, also known as ParkinsonSAT, is a project of the students of the United States Naval Academy. The satellite was named in honor of Dr. Bradford Parkinson, a graduate from the Academy and one of the developers of the GPS system. 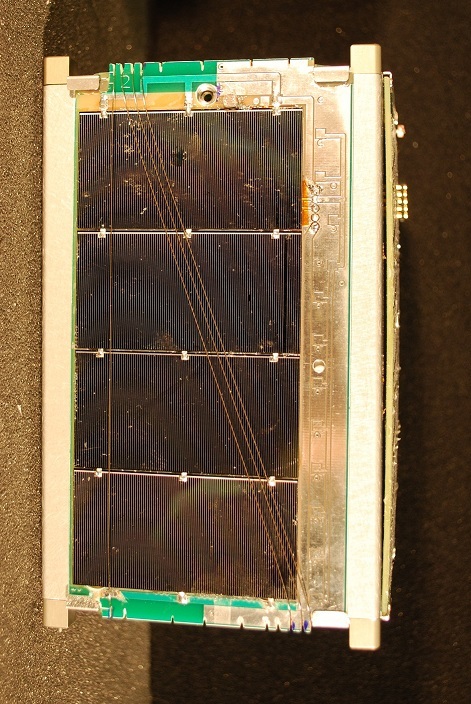 This is a 1.5U Cubesat and one of a set of three USNA satellites launched. The others are BRICsat and USS Langley. The big news on PSAT is that it is carrying a PSK-31 transponder capable of simultaneous multi-user full duplex communications. This transponder was provided by the Brno University. PSAT also carries an APRS transponder for digipeating. As is currently noted on their web site, both transponders are open to users. 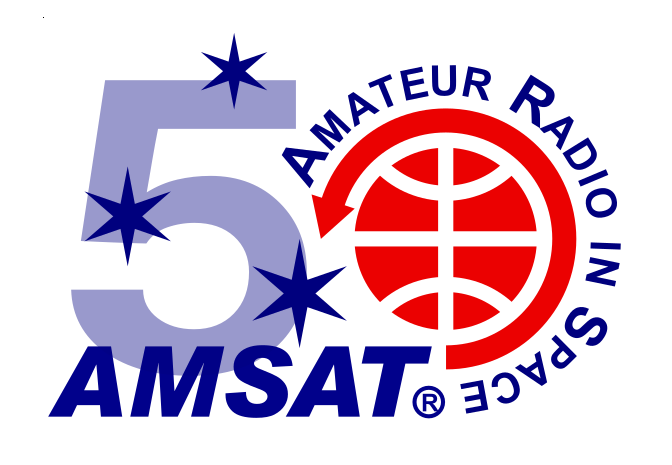 PSAT provides packet communications transponder for relaying of remote telemetry, sensor , and user data from remote users and amateur radio environmental experiments or other data sources back to Amateur Radio experimenters via a global network of internet linked volunteer ground stations.